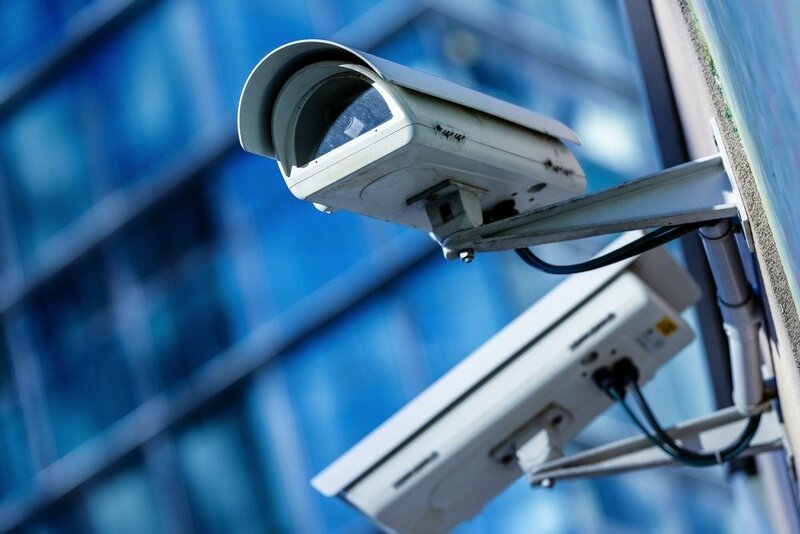 The airports of Vilnius, Kaunas and Palanga plan to update their CCTV systems as the existing ones are outdated. The quality of the existing system is no longer satisfying, Agnė Mažeikytė, head of strategic communication at Lithuanian Airports, told BNS Lithuania. "The video surveillance systems were installed at Lithuanian airports ten years ago and now we are no longer satisfied with the quality. By updating the systems we also hope to install an innovative and unified video surveillance solution at Vilnius, Kaunas and Palanga Airports, which will facilitate the organization of activity," she said. 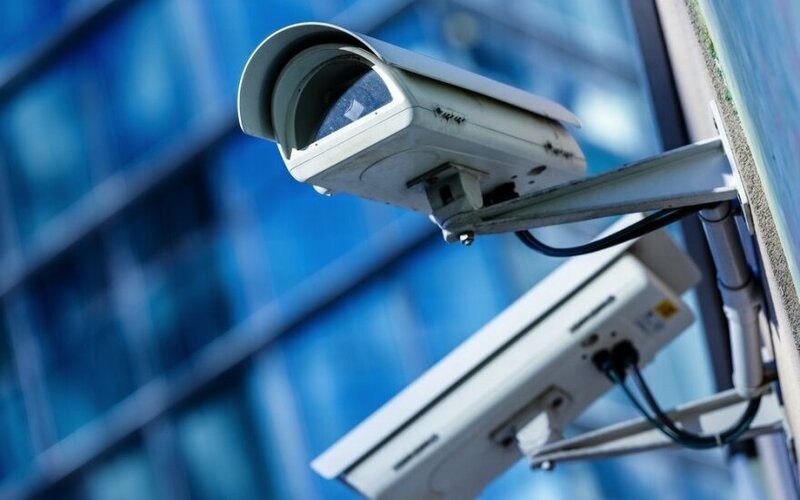 According to Mažeikytė, an agreement with the winning bidder would be signed by the end of this year, and the video surveillance systems would be replaced by 2021. Lithuanian Airports, operating the three airports in Lithuania, has already started looking for system providers and applications are accepted by Aug. 13. The project's value is not disclosed.